There was a time when the Better Business Bureau or the BBB is it is commonly called, was the main source consumers went to in order to find trustworthy businesses in Calgary. In this technology driven age, Landscapers and BBB Accreditation is more important than ever. The internet is full of websites, review sites and business listing sites. So, it can be very difficult to identify real and trustworthy landscaping companies. There seems to be a new review site popping up everyday. Some of the most common are Google, Yelp, Houzz, and Homestars. There are also numerous other review sites that target homeowners. Many of these business listing websites do not have the technology or the staff to property identify real reviews and fake reviews. Landscapers and other businesses can say whatever they want about their business and nobody can challenge them. This is why Landscapers and BBB accreditation is more important than ever. Some areas companies can be misleading on are How long they have been in business, what memberships they have, are the pictures on their website actually their work. There are so many companies out there using photos of landscaping that were just copy and pasted off the internet. The Better Business Bureau actually vets business and thoroughly checks out their websites. They identity how long the company has been in business, whether they are making false claims or claiming another companies landscaping work is their own. A company cannot become BBB accredited if it does not meet these standards. Another great thing about the Better Business Bureau is it is staffed by real people. You can still call them directly to voice concerns with any contractor. They will contact the contractor and verify the complaint. You can visit the BBB online and research businesses to find out if they are accredited. You can also view how long they have been in business, the owners names and whether they have has issues with customers or customer complaints if any kind. Landscapers and BBB accreditation is more important than ever if you are wanting to know the real facts about landscaping companies in Calgary. 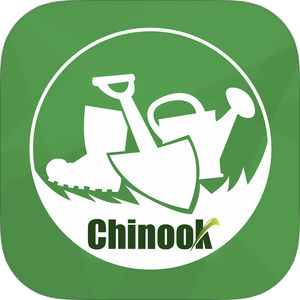 Chinook Landscaping and design has been a member of the BBB in Calgary since 2011. We were proud to be awarded the Business Ethics Award for 2012, 2013, 2014. Beginning in 2015 the BBB stopped the Torch Awards so we are very honoured to have received this award in the final years it was presented. We have continued to win many landscaping Calgary awards since 2014 including the Consumers choice award, Calgary Herald Readers Choice Award and many others. We were one of the first landscaping contractors in Calgary not to ask for deposits or progress payments. We feel that this gives our customers peace of mind and is an ethical way to do business. 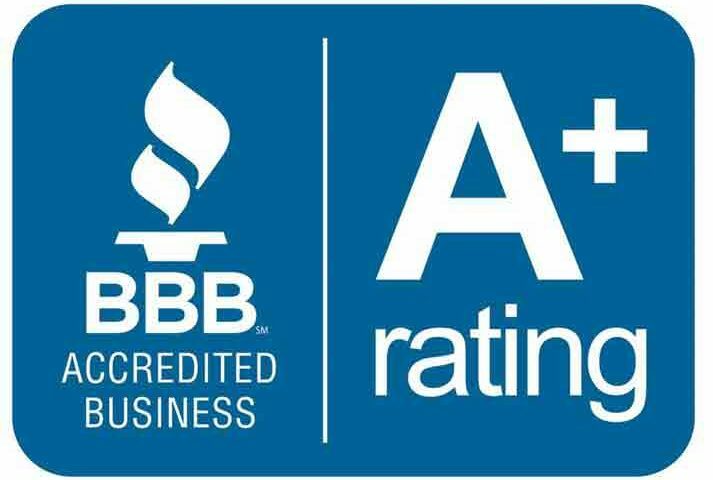 We have maintained an A+ rating with the BBB since becoming a member in 2011. In that time we have never had any complaints from Calgary homeowners. Landscapers and BBB accreditation is more important than ever so make sure to check out the BBB to find out more about any contractor you are thinking of hiring.